For the bride who is diligently preparing for the big day, Babble Boxx is the answer to your planning prayers. Babble Boxx is a curated box of wedding essentials that you will ensure your planning experience is not only enjoyable but that it runs smoothly as well! If you’re curious as to what’s in the box I’m breaking down a sneak peek for you below! If you’re on the hunt for shapewear that has firm control for a smooth hourglass silhouette then girl, look no further! Maidenform shapewear will keep you feeling comfortable with it’s cooling fabric for any of your wedding events! One of the things that I love most about this particular shapewear is that it creates a smooth look under clothes – can I get a hallelujah! Whether you are searching for a beautiful gift for your soon to be mother in a law or a lovely accessory for yourself the Safi Kilima Tanzanite bolo bracelet is the perfect choice! The bolo bracelet is offered in various carat sizes at an affordable price point. This unique and fashionable design can be worn for all kinds of special occasions!! Ah, silky smooth! Beyond the flower arrangements and seating charts the bride to be should also focus on feeling her best come the big day. Adding Nair hair removal to your wedding prep list is a solid idea! Nair is easy to use, mess free and results last up to 8 weeks – doesn’t get much better than that! Click THIS link to receive a coupon and order your Nair wax strips. *TIME FOR A GIVEAWAY: For a chance to win a sample of Nair™ Wax Ready-Strips for Face & Bikini enter HERE - good luck!! **This giveaway is sponsored by Babbleboxx.com on behalf of Nair. Open to US Residents only from 10/23 until 11/8. The holy grail of wedding planning inspiration. BRIDES is a wedding magazine that is there to encourage and guide you from the proposal all the way up until your honeymoon and all the moments in between! To subscribe to BRIDES simply follow THIS link. Pop the bubbly, you’re getting a hubby! 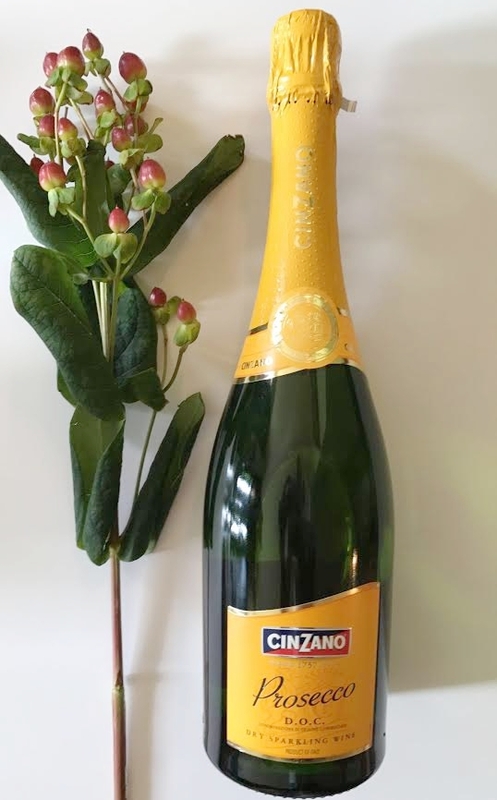 With Cinzano being one of Italy’s most iconic brands of sparkling wine you and your bride trip will be celebrating in delicious style! To order your bottle *or bottles – no judgement here ;)* click HERE. I hope you love your BabbleBox as much as I do! If you have any questions you know I’m only a DM away :) Until then … happy planning! !